Properly educated children are the key to the future of environmental protection. 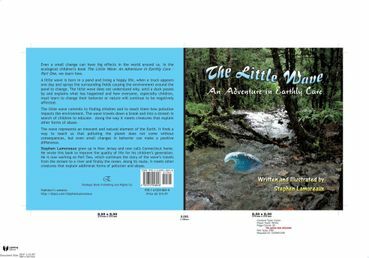 Please review this illustrated environmental children's book. It teaches a lesson that even a small change in human behavior can have a big positive effect in nature.